Welcome back to another teardown. This version of 1.61.2, much like previous, is currently on its 1% rollout via the Google Play Store. A lucky number of you agents have this build already. The rest of us will have it when its ready. So lets dig in. I’m not sure how up / down arrows relate to entering passwords, but those are there nonetheless. At this point, I believe Missions are ready. The amount of changes were so low compared to previous versions that Missions must be complete. EDIT NOTE: Missions have been declared as going live NOW by ingress account. User created missions will be slowly staged starting with top level agents/google/niantic employees. Prior to 1.61.2 all particle animations were done using a smoothstep function. I’m not going to sit here and pretend I know what that is, but maybe someone will. Point being, the particle system now has an option between using linear animations or smoothstep animations. Not sure how many devices this will affect or if the change will be noticeable, but keep an eye out. This was a very small teardown. I’ve looked a couple times in hopes I missed something, but that didn’t appear to be the case. This version was probably the last cycle of Mission development. 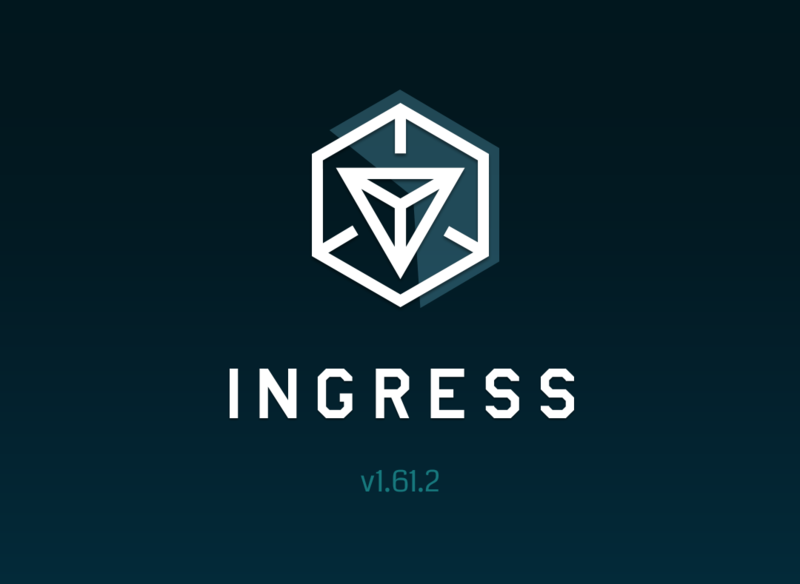 Check Ingress news in the upcoming days. We will probably see an official announcement for a feature we’ve been hinting at for weeks. Enjoy agents. I may have just not noticed it before, but there’s now a tracker bar that appears when you long press the hack button. Out now for ios. Any teardown for 1.62?